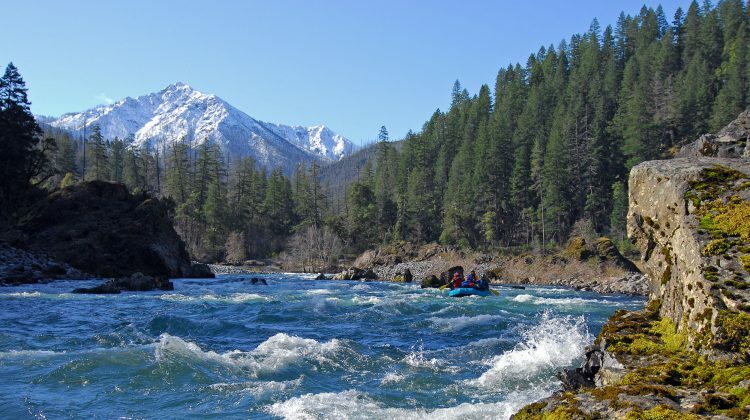 We are a small guide owned and operated company offering whitewater rafting in Oregon. 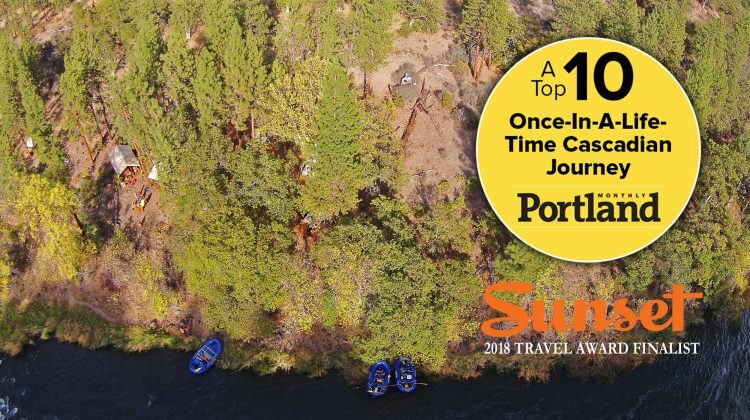 You will enjoy world-class river trips in small groups with unparalleled personal service, a handcrafted quality and attention to detail, organic meals, and one of the most experienced (and friendly) guide staff’s in the world. 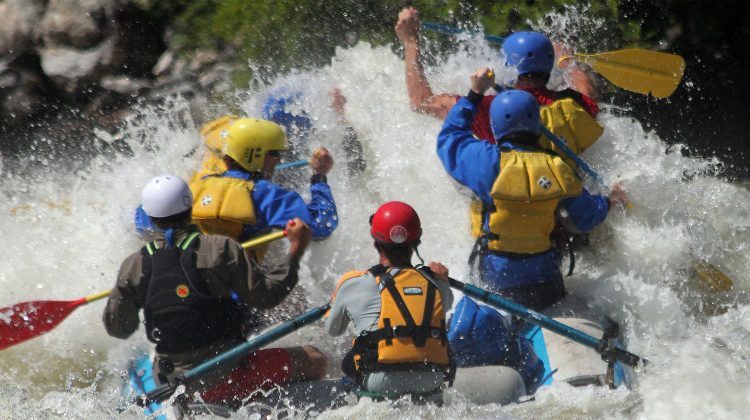 We offer rafting ranging from mild to heart pounding, from half-day trips to 9-day wilderness adventures; most are off the beaten path, and all offer incredible whitewater and scenery. 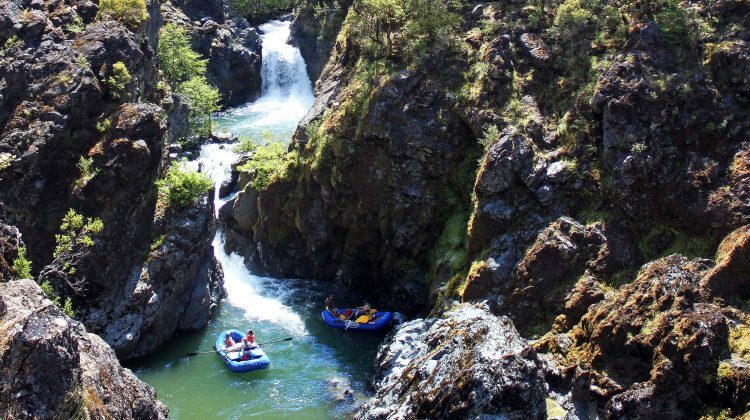 Whether you’re a first-timer or an experienced paddler, join us for an Oregon river trip like no other! Visit our About Us and Why Momentum pages to learn more. 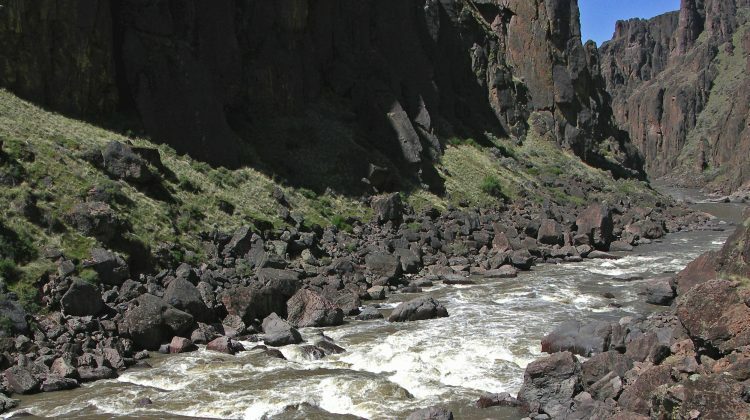 Below are our Oregon rafting trips or you can see all our river trips with our interactive rivers map. 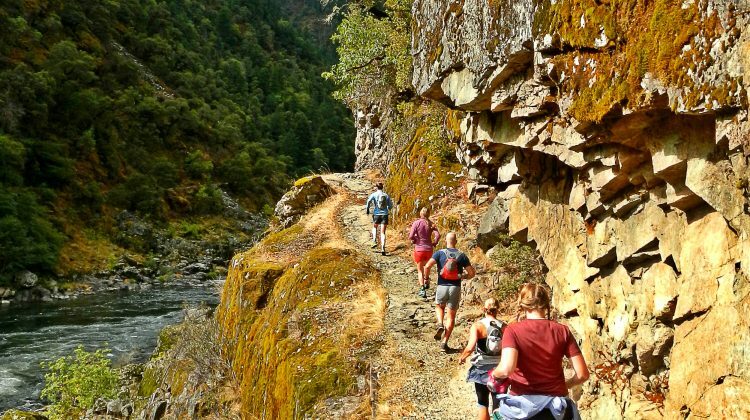 Join Momentum River Expeditions & ultra-runner hosts on a 3-Day raft supported Trail Running Trip along Oregon’s Rogue River. 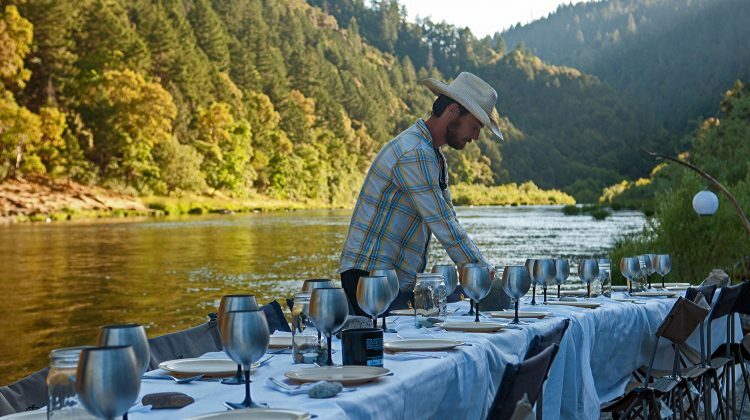 Combine the famous Rogue River Trail with comfortable raft supported riverside camping and lodging and gourmet meals. 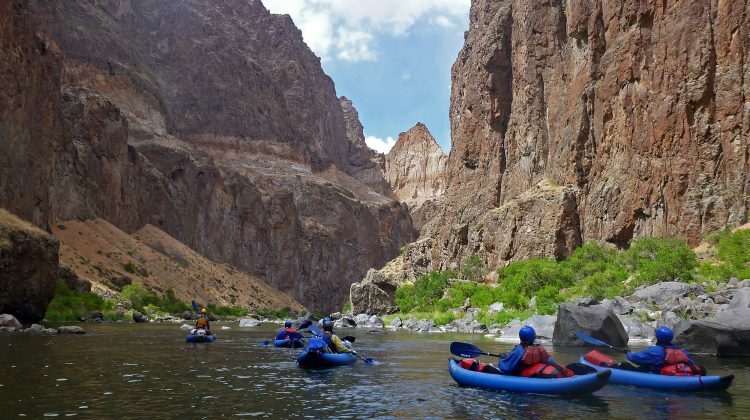 The Owyhee River is described in many ways; Grand Canyon of Oregon, the loneliest river in the U.S., bizarrely beautiful, and more. 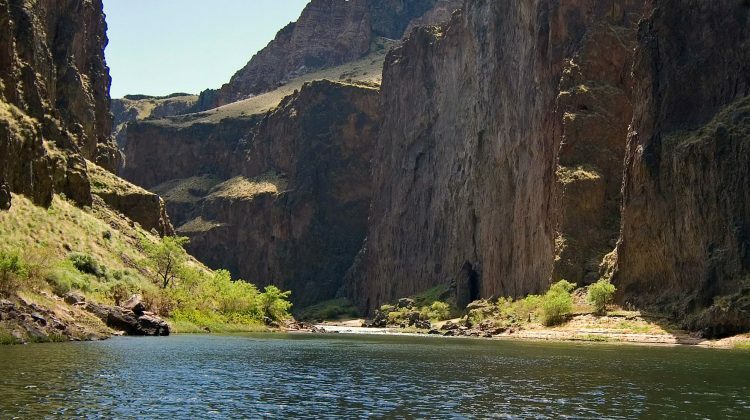 Located in the remote southeast corner of the state, the river is almost unmatched in its remoteness and desert beauty. 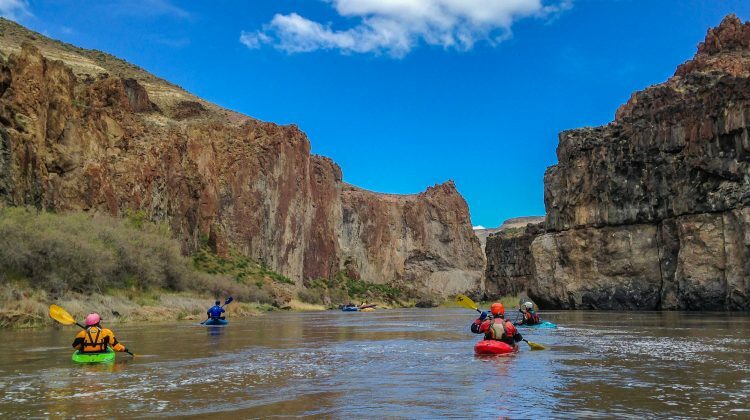 Join the nationally recognized kayaking instructors at DeRiemer Adventure Kayaking for guided hard shell kayaking and instruction on the Lower Owyhee. The river is extremely remote, bizarrely beautiful, unpredictable, sometimes haunting, very wild, and rarely seen.